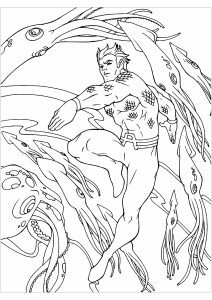 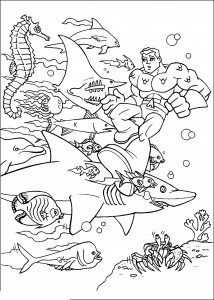 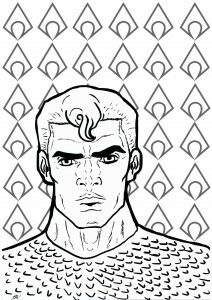 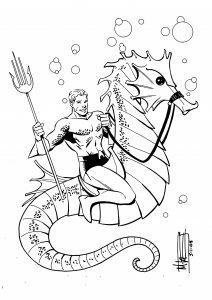 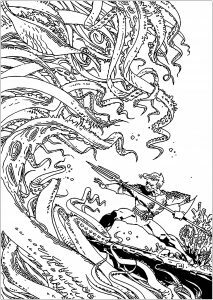 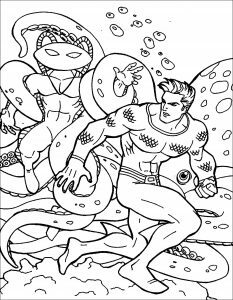 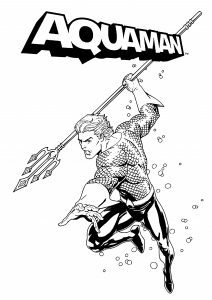 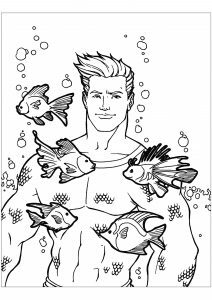 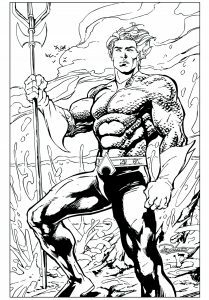 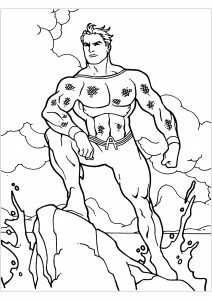 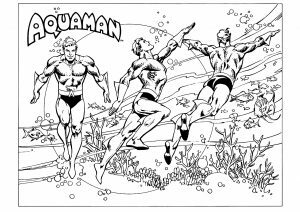 Discover Free Coloring pages inspired by the DC Comics Super hero Aquaman. 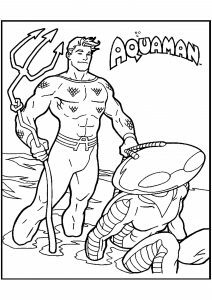 Aquaman is a 2018 American superhero film based on the DC Comics character of the same name. 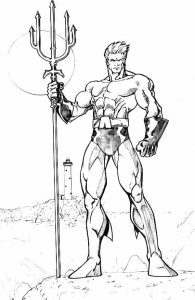 Arthur Curry / Aquaman is a half-Atlantean/half-human who is reluctant to be king of the undersea nation of Atlantis. 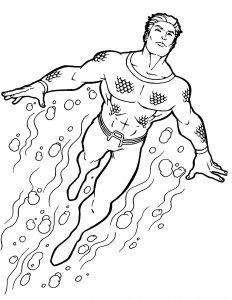 He has the ability to manipulate the tides of the ocean, communicate with other aquatic life, and swim at supersonic speeds, and possesses superhuman strength. 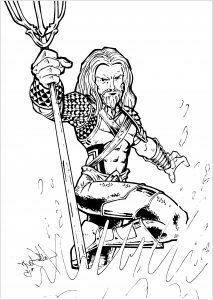 Nullam mi, dapibus libero non dictum Phasellus elit.